The Chinese Dota 2 publisher will be partnering with PGL for the event. 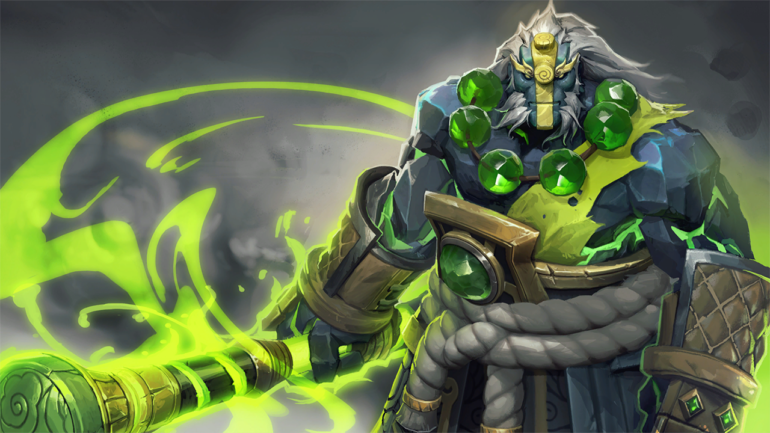 Perfect World, Dota 2’s publisher in China, will host an official Dota 2 Minor later this year alongside fellow organizer PGL. 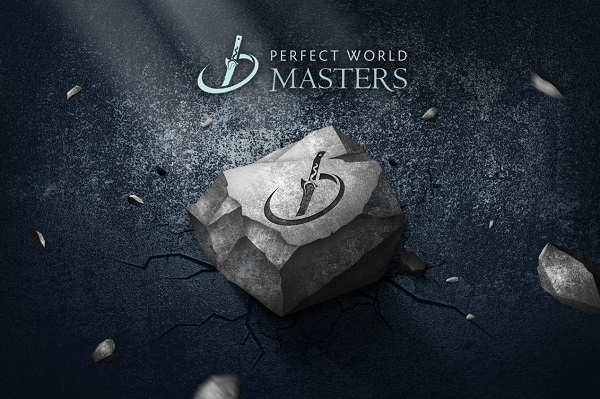 Dubbed the “Perfect World Masters”, the tournament will give away a total of $300,000 in prize money, as well as official qualification points for The International 8 next year. There will be ten teams at the event, with three being given direct invites. All five major regions in the Dota 2 professional scene will have chances to qualify, with the open qualifiers running from Sept. 21 to 24 and the regional qualifiers from Sept. 26 to 29. The offline group stage will be held from Nov. 19 to 20, followed by the main event from Nov. 26 to 29. No information on whether or not the number of teams will be cut down by the end of the group stage has been revealed at this time. The venue has yet to be specified by Perfect World or Valve—but given that the 2016 Shanghai Major was held in the Mercedes-Benz Arena, it wouldn’t be too much of a stretch to see the event there. Perfect World is notorious in the Dota 2 community for having shoddy production values and poor handling of hiccups during event broadcasts. It was blighted by hours worth of delays, audio and video problems, and apparently lazy staff that would end up misplacing the players’ equipment. The 2017 Dota 2 Asia Championship, however, was an excellently-produced event—in spite of the Perfect World label seen on the tournament’s promotional materials. Perhaps there is hope for the company to redeem itself this year, especially after factoring in PGL’s presence backstage. PGL has a strong track record of running popular events in Dota 2 over the past year. The Chinese teams will not only have to defend home turf at the Perfect World Masters, but they will also have revenge for the western victory at TI7 on their minds.